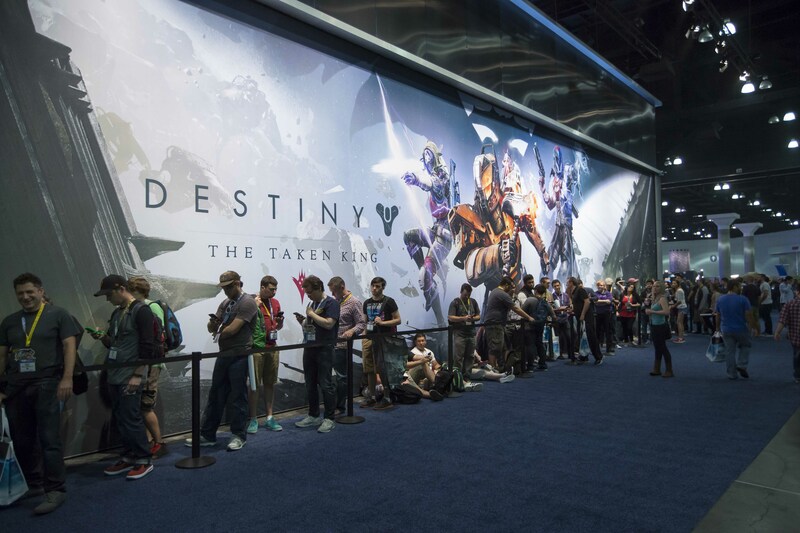 This year’s E3 featured four major gaming titles from Activision, and each received equal billing with an immersive brand experience that was rooted in first time gameplay of the soon to be released titles. 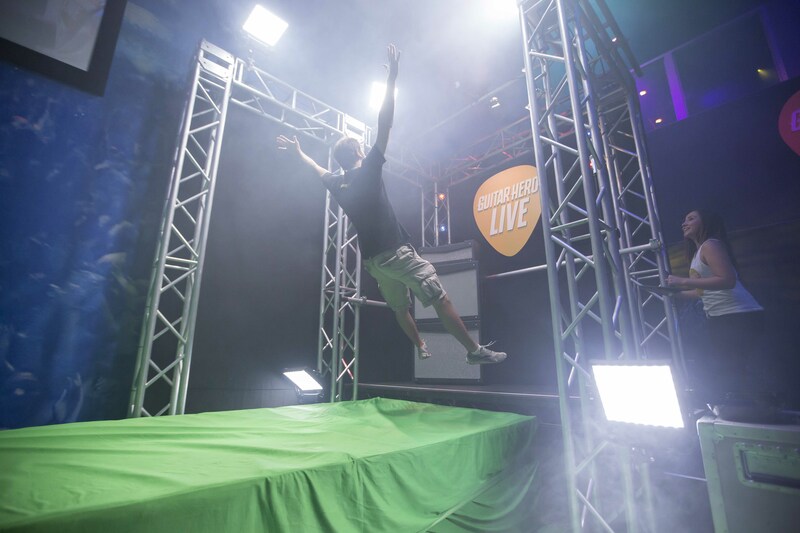 A footprint of 20,000 sq.ft. 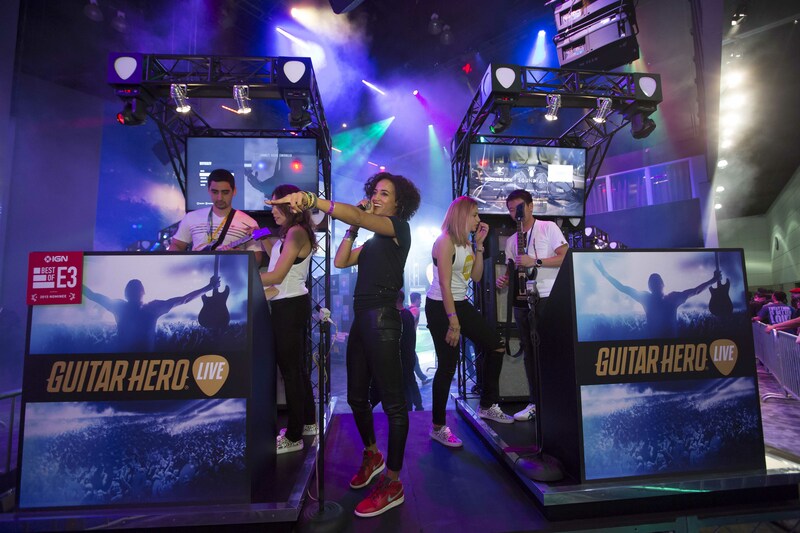 was transformed into multiple experiences for Call of Duty: Black Ops III, Destiny: The Taken King, Skylanders SuperChargers and Guitar Hero Live. 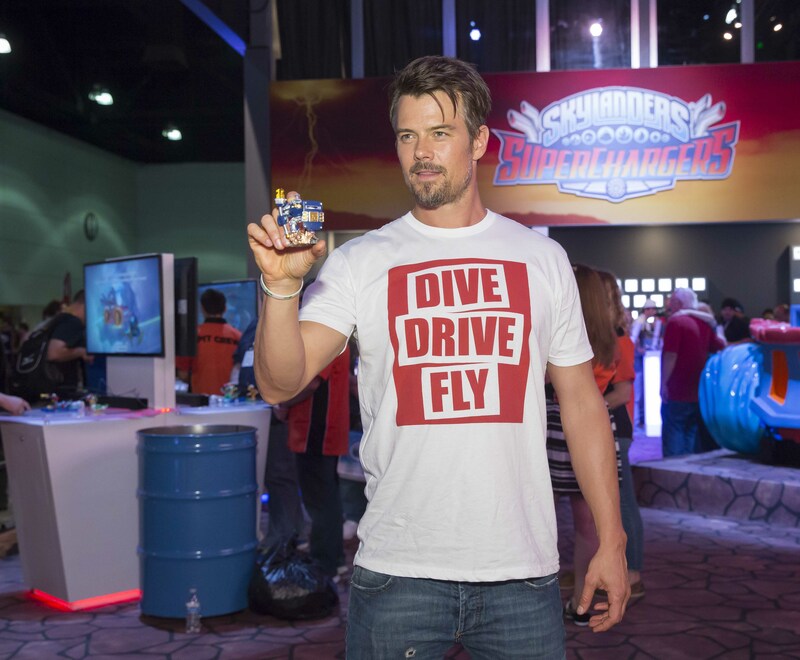 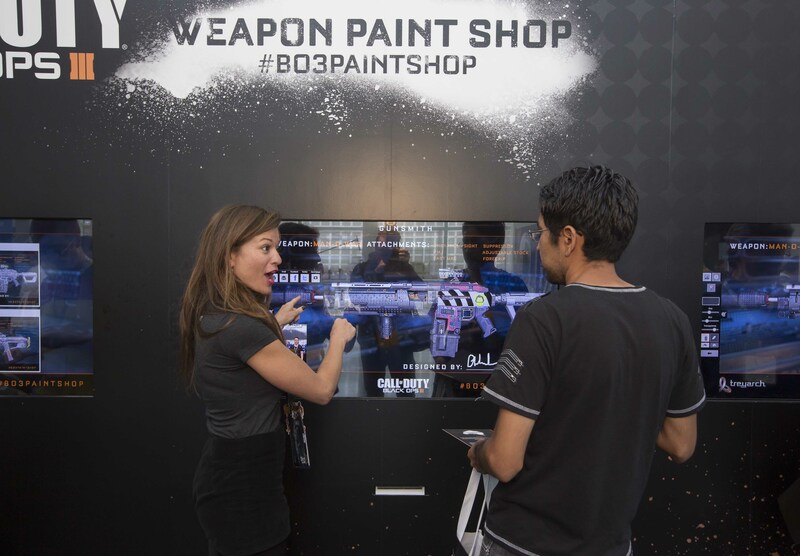 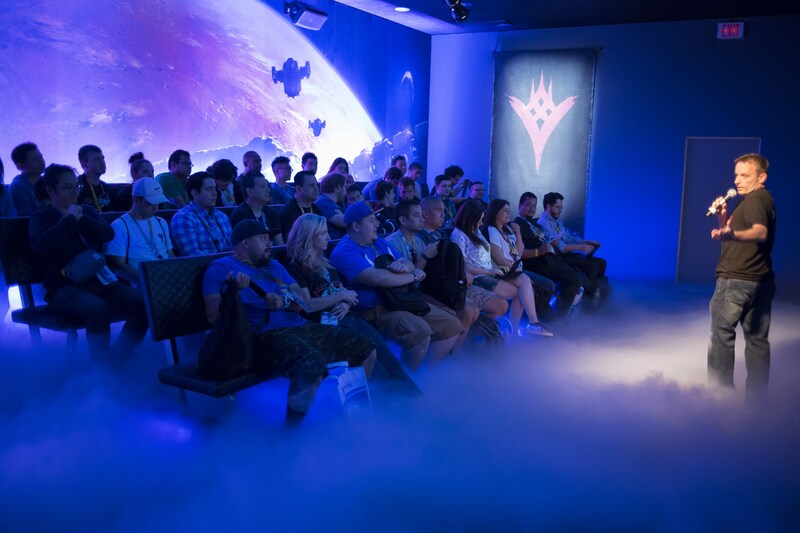 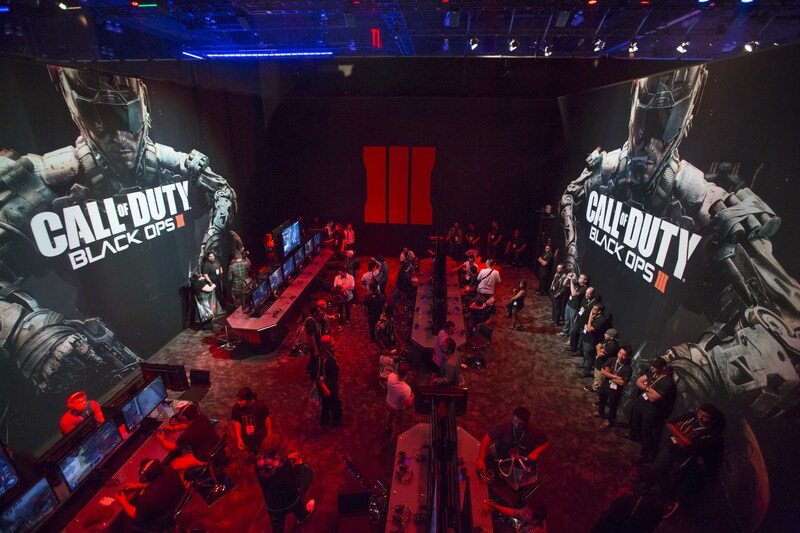 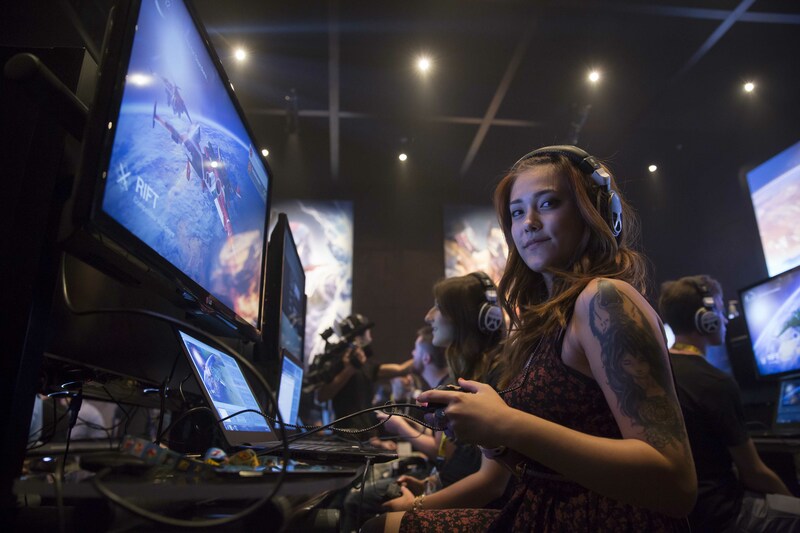 At a tradeshow where publishers display their upcoming titles to attendees we bucked the trend and elevated the experience by immersing the attendee in a captivating viewing environment, but more importantly, gave them significant hands on gameplay time, further connecting them to the title and Activision brand.